Offers utmost comfort and softens the skin. 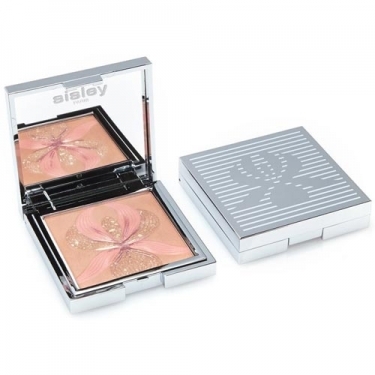 Palette Orchidée is a Sisley illuminating blush with 3 soft and pearly shades to shape and beautify the face. 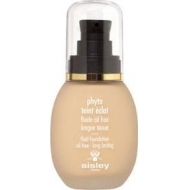 Enhances, illuminates and creates a luminous veil to face. 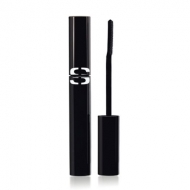 This formula was enriched with white lily extracts to soften and provide maximum comfort to the skin. 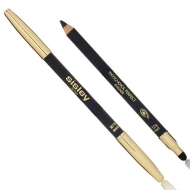 Gives a natural or sophisticated effect, can be used as a blush or illuminating powder over the entire face. Mix the 3 shades with the Pinceau Blush.